(Just now) China Mobile's official flagship store's telecommunications revenue was 165.9 billion yuan, down 0.5% from the same period last year; EBITDA was 72.7 billion yuan, up 4.4% from the same period last year; shareholders'profits should be 23.7 billion yuan, down 8.3% from the same period last year. 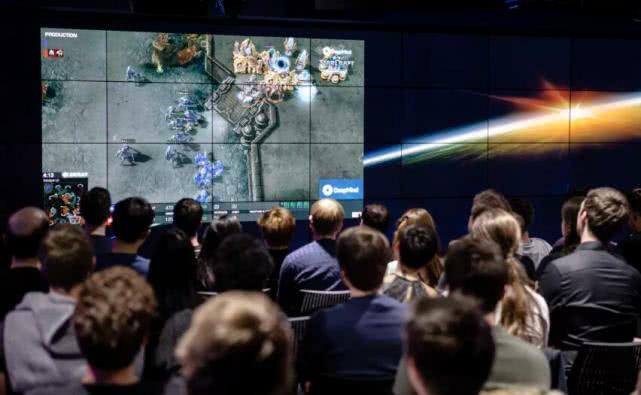 (5 min ago) Later today, Tencent "Front Line" learned from relevant channels that Huawei has set up a new investment company named Hubble Technology Investment Co., Ltd. After consulting, the registered capital of Hubble Science and Technology is 70 million yuan, and its main business is venture capital. Bai Ying is the chairman and general manager of the company. It is understood that Bai Ying is also the president of Huawei Global Financial Risk Control Center. 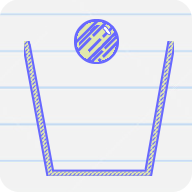 (28 min ago) "The impact of external pressure on the top and bottom of the hinge may be the cause of the current problem." 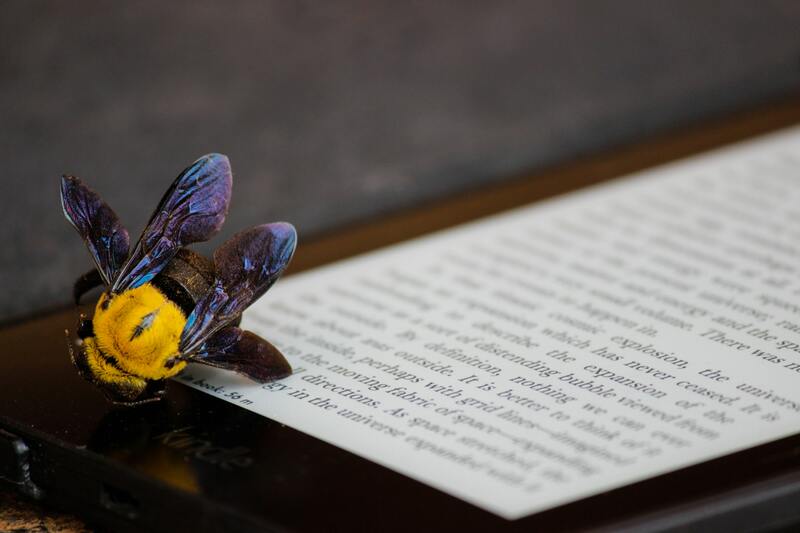 April 23, Samsung Galaxy Fold mobile phone accidents occurred frequently in recent days, Samsung told 21st Century Economic Reporters that the company has conducted a preliminary internal investigation. 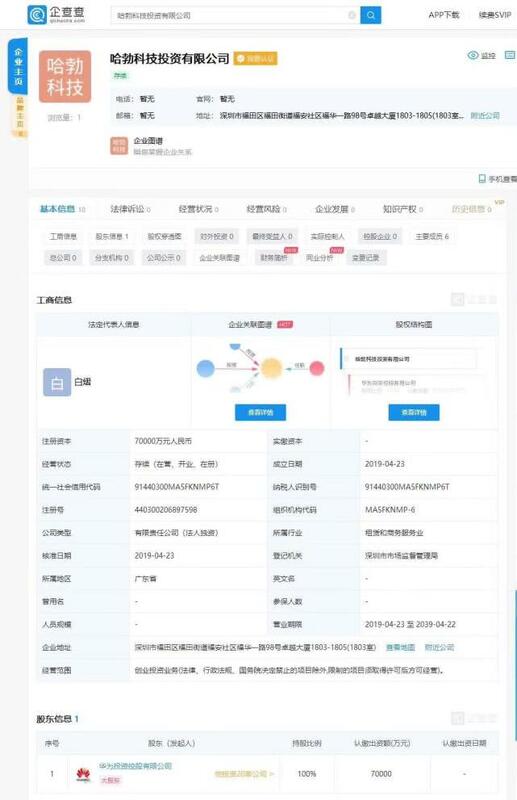 (28 min ago) Tencent Technologies News, April 23, China Mobile released unaudited financial data for the first quarter of 2019. According to the results, China Mobile's operating income in the first quarter was 185 billion yuan, down 0.3% from the same period last year, and its net profit was 23.7 billion yuan, down 8.3% from the same period last year. (31 min ago) According to foreign media mspoweruser, they wrote two months ago that Microsoft seems to have changed the idea of removing Windows Paint from the next version of Windows 10. (1 hr ago) According to the 16th National National Reading Survey, the average adult reading in China is 4.67, which is less than 0.2% compared with the same period of last year. Compared with the number of 12 adults per capita in the United States, there is still much room for growth. 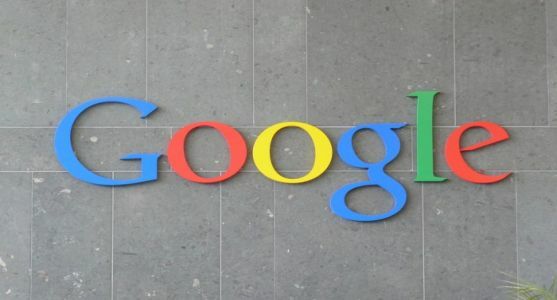 (1 hr ago) Tencent Technology News, April 23, according to foreign media reports, in the first quarter of 2019, the retail giant Amazon's lobbying expenses broke the previous record, and for the first time in more than a decade, it has surpassed the subsidiary of Alphabet. Google’s lobbying expenses. 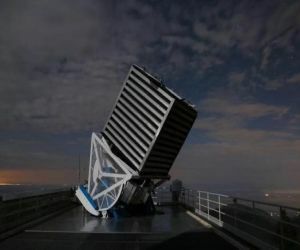 However, Amazon’s contribution has also brought great returns, and the company is expected to win a US$10 billion cloud computing contract from the US Department of Defense. 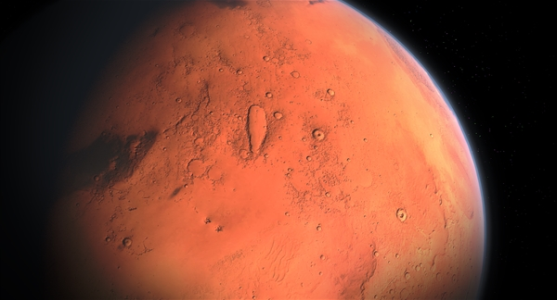 (1 hr ago) According to the introduction, the Xiaomi 1 rocket has a total length of 27 meters, a diameter of 1.6 meters and a flying height of 35 kilometers. 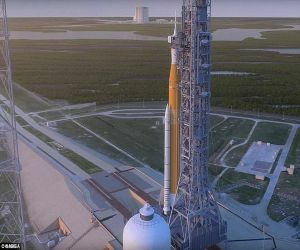 It uses a super-thrust engine matrix of up to 640 kN. Support mobile phone remote control, can be launched with one button, and can be automatically recycled. 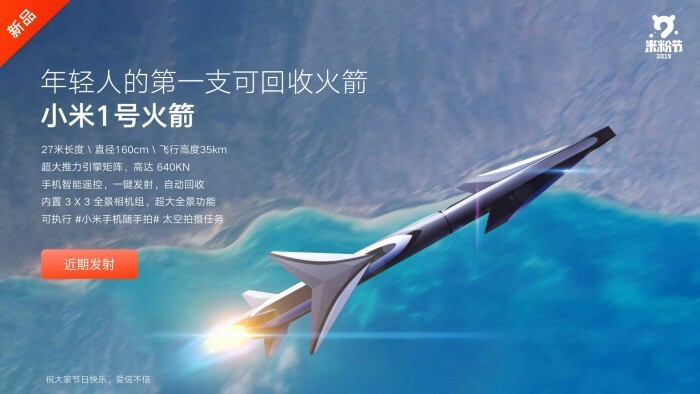 Although it was thought by many people that it was only the activity of "April Fool's Day", it turned out that Xiaomi did not boast of Haikou, but did indeed contribute money to the aerospace industry. 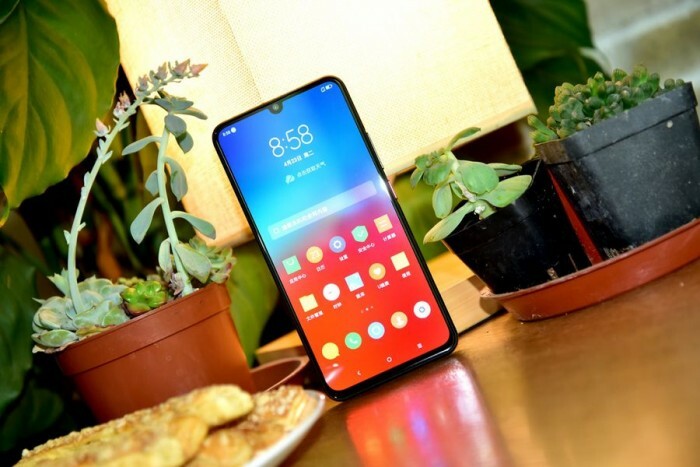 (2 hr ago) Sina Digital News On the afternoon of April 23, Xiaomi just officially released a new flagship TV: Xiaomi Mural TV, and updated the latest generation of its multi-size TV - Xiaomi full-screen TV. The specific situation we look at the site review. 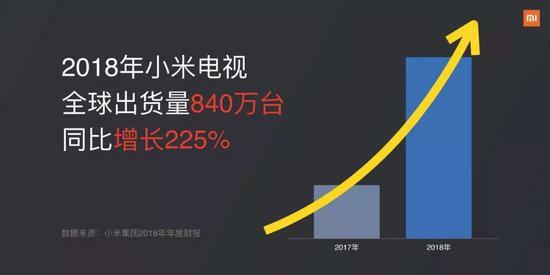 (2 hr ago) Tencent Technology News, April 23 news, China Unicom announced on the Hong Kong Stock Exchange that the first quarter of 2019 net profit of 3.68 billion yuan, an increase of 22.3%. (3 hr ago) In the packaging design, it and the commemorative version of the Ruilong 7 2700X will emphasize the golden color, and have a clear "AMD 50" logo. 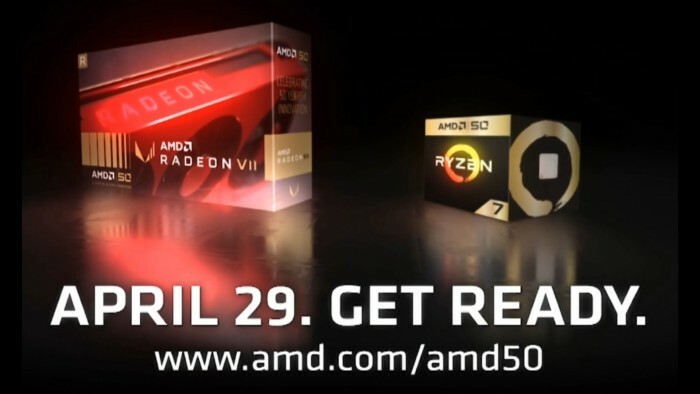 AMD will celebrate its 50th birthday on May 1st. 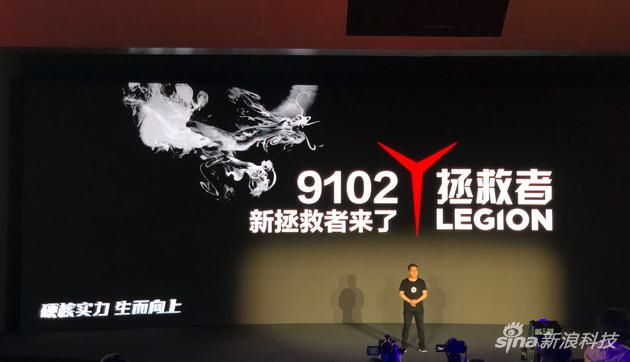 The 50th Anniversary Radeon VII graphics card and the Ruilong 7 2700X processor will be officially released on April 29th, but the specific product details, especially the normal version. What is different is not yet confirmed. 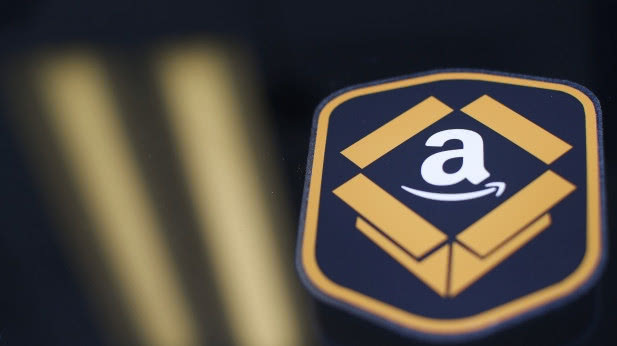 (3 hr ago) As early as April 18, Amazon has announced that it will no longer operate domestic e-commerce business, and Amazon's local e-commerce in China is abolished. After withdrawing from China, it is heavily betting on the Indian market. 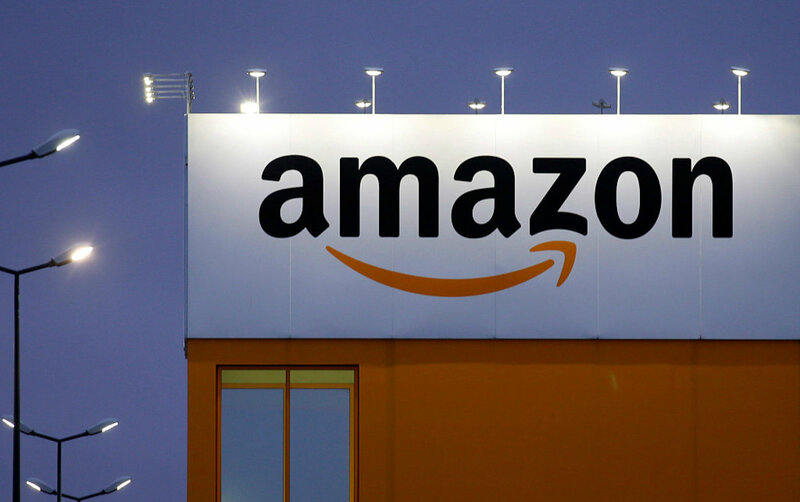 Earlier news showed that after the new e-commerce regulations in India, Amazon is still recruiting in India. 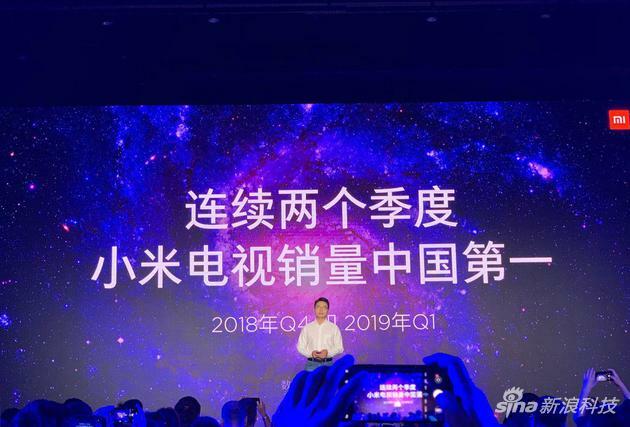 (3 hr ago) Sina Technology News, April 23 afternoon news, Xiaomi today held a press conference to launch three new home appliances: Xiaomi mural TV, Xiaomi full-screen TV and Mijia Internet vertical air conditioner C1. This is also the first time that Xiaomi’s TV and air-conditioners have made their debut. (3 hr ago) FN+Q is upgraded to “Mute”, “Equilibrium” and “Beast”. FN+Q is the mode switch function that Lenovo added for the first time on the Y7000 model last year. 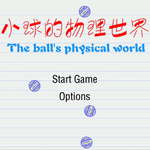 After the Beast mode is turned on, the performance of the game can be played. More thorough. (3 hr ago) Lenovo Z6 Pro is equipped with a 6.39-inch full-screen front, using Samsung AMOLED material with a resolution of 2340*1080. Compared with the previous slide-screen full screen, Lenovo used a full-screen full-screen screen on the Z6 Pro, making the fuselage even more Lightweight and better to hold. (3 hr ago) Samsung Electronics plans to release the company's new folding screen phone in the United States on April 26, but has suffered setbacks before. Some tech reporters discovered problems such as screen breakage, bumps and flicker after using the device for a day. The company therefore postponed the release of the phone, the specific delay time is unknown. (5 hr ago) Previously, Samsung mentioned that the night scene mode will be added in the late OTA upgrade. 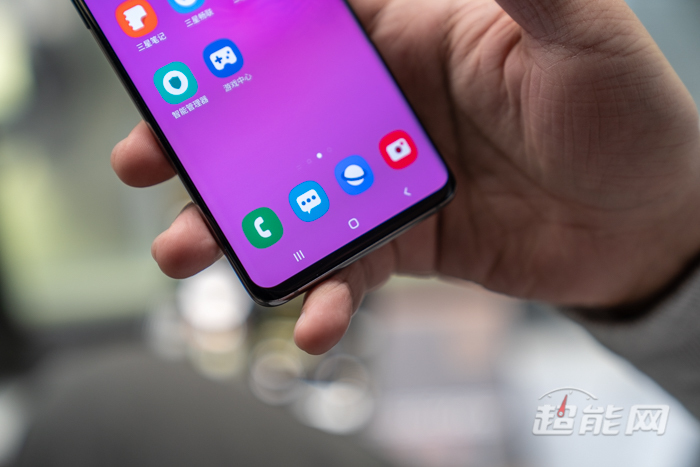 The overseas version of the Galaxy S10 series mobile phone has already supported this function a few days ago. 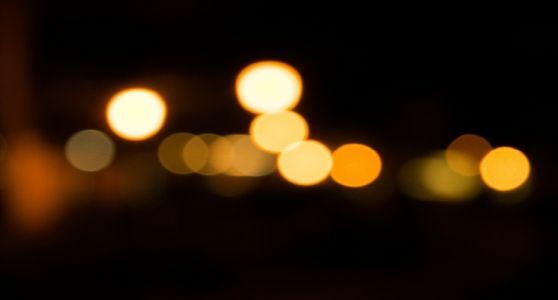 The Galaxy S10 series mobile phone of the National Bank also pushed the update today, adding a "night scene" photo, Samsung Galaxy S10 series users quickly check the upgrade. 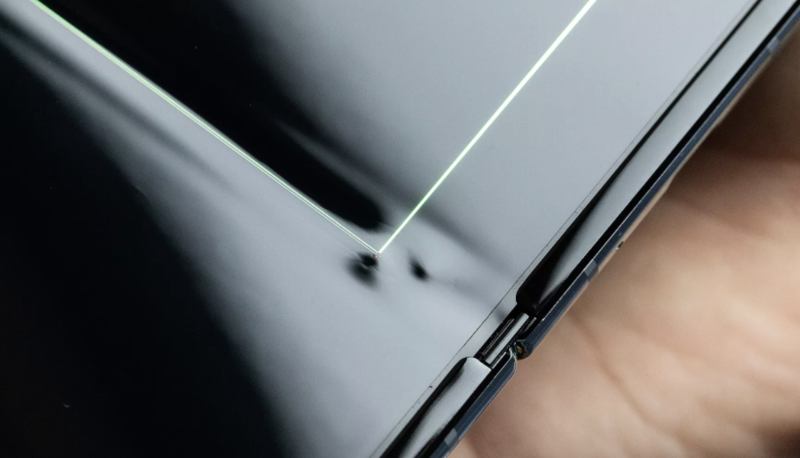 (5 hr ago) According to people familiar with the matter, Samsung Electronics will take back all Galaxy Fold prototypes sent to media reviewers to investigate screen ruptures. A day ago, Samsung decided to postpone the Galaxy Fold time to market. 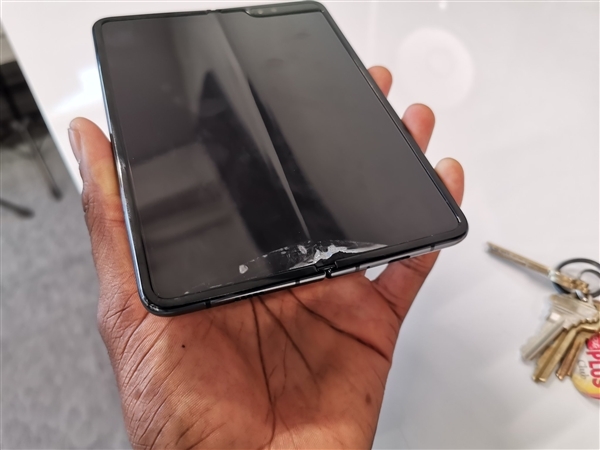 A small number of tech media reporters found the screen ruptured, raised, and flickering after using the Galaxy Fold for a day. 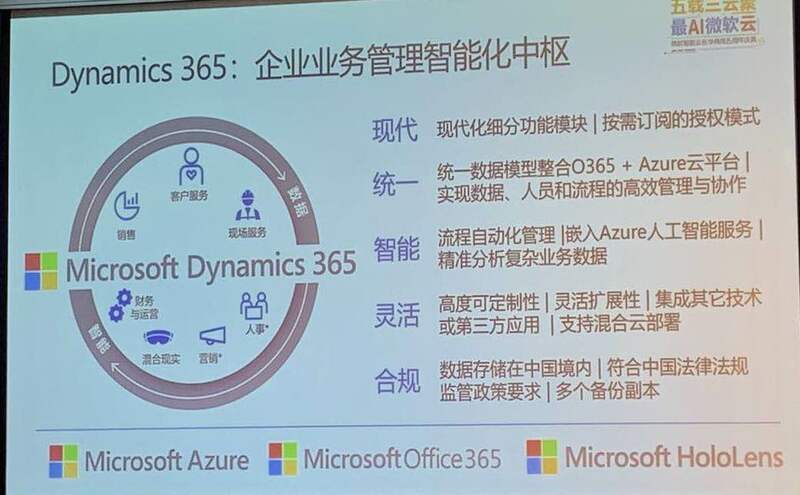 Microsoft Dynamics 365 will be officially commercialized in China on May 6th, and all three platforms of Microsoft Intelligent Cloud will be launched in China. (5 hr ago) [Titanium Media Instant Eye Broadcast] Titanium Media April 23 news, Microsoft announced today that Microsoft Smart Cloud's third core service - Microsoft Dynamics 365 Smart Business Cloud Platform operated by 21Vianet will be officially launched in China on May 6th Commercial. 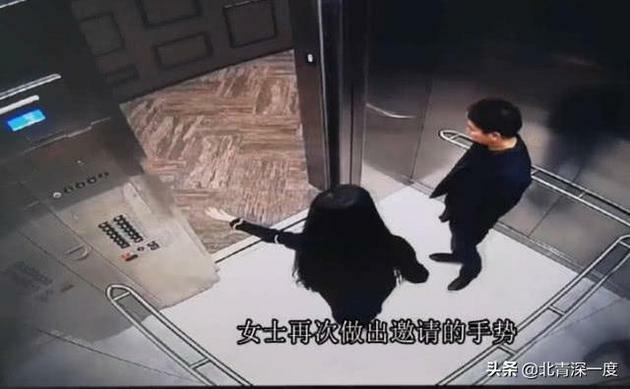 (5 hr ago) Reporter: Yang Baozhen Lang Lang prosecutor: When we evaluated the case, "We have seen it", when answering the reporter "When you have seen these videos when evaluating the case? 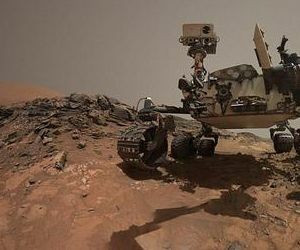 ", Chuck Laszewski said affirmatively, he replied: "Yes We have seen it. 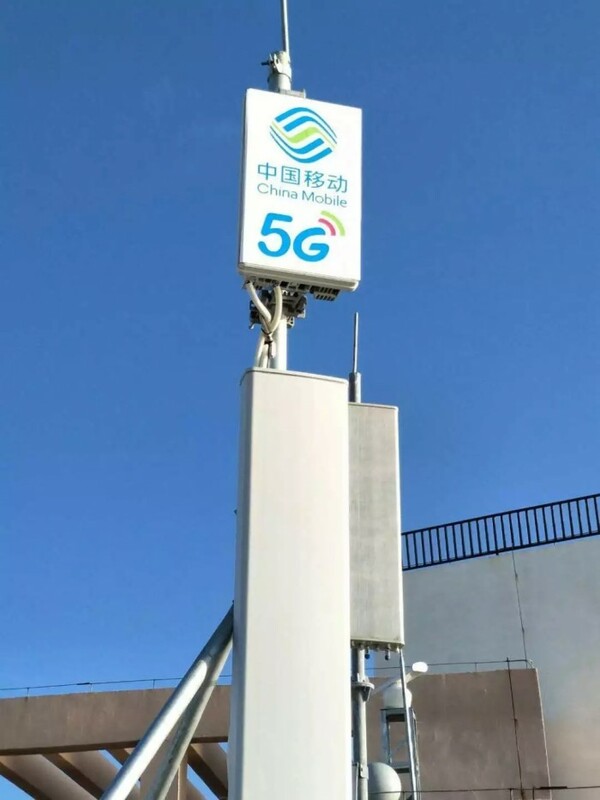 (5 hr ago) China Mobile's official flagship store, CCTV News, CCTV News, new media reporters, through 5G mobile phones, filming live performances of military music performances, real-time backhaul through China Mobile 5G signals, and simultaneous live broadcast on CCTV News+ APP, Weibo client, etc. .
(5 hr ago) It is said that online movies use their own musical works without authorization. 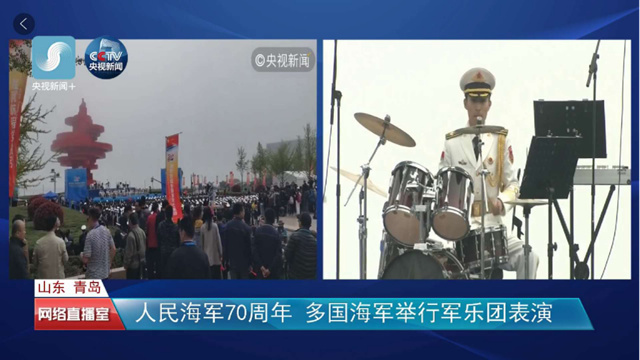 The general composer of the 1986 version of Journey to the West, Xu Jingqing, sued the production party and the communication platform, demanding that the two defendants stop the infringement, apologize and compensate for economic losses and reasonable expenses of more than 600,000 yuan. 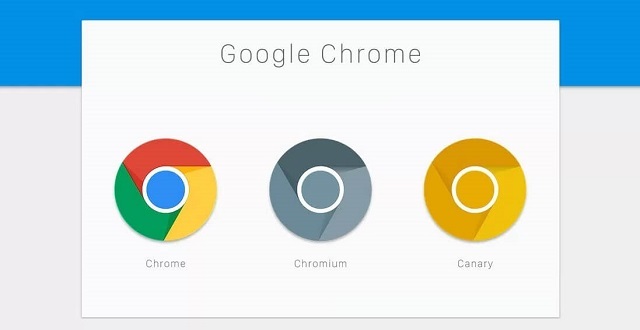 (5 hr ago) The way the older versions of Chrome extensions have been rendered has not seen substantial improvements for many years. But in the development version of Chrome 75, the Chrome team has added a new tag to enable the new extended menu button. Microsoft Japan announced that it will take three days off in August this year and issue a grant. 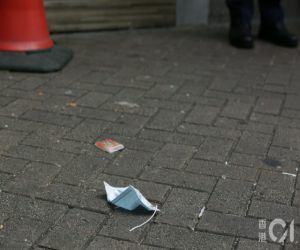 (5 hr ago) People's Daily Online, Tokyo, April 23 According to the "Asahi Shimbun" website, Microsoft Japan announced on the 22nd that it will implement the "three days a week" system that will be closed on Friday in August this year. The newly added holiday will not be counted towards the original paid vacation days, which is “special paid vacation”, and the company office will be closed during the vacation. Alipay recycling small program access ants forest to recover two home appliances can grow a Haloxylon ammodendron tree. (6 hr ago) Among them, we can get 9763 grams of energy by recycling electricity, that is to say, two large electric appliances can be replanted under the ant forest of Alipay to produce a Haloxylon ammodendron tree. 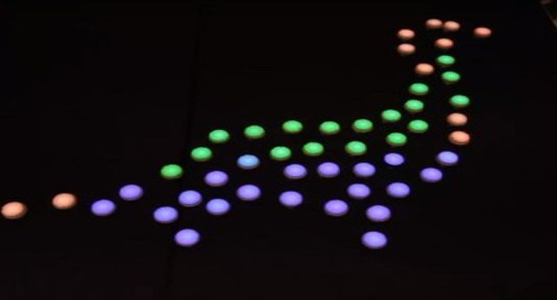 In April 22nd, Alipay announced that the number of ant forest users reached 500 million, and 500 million people planted 100 million real trees in the Desertified Area, with a total area of nearly 1 million 400 thousand mu. Ma Yun talks about competing with Tencent: it is a partner, not an opponent to defeat. 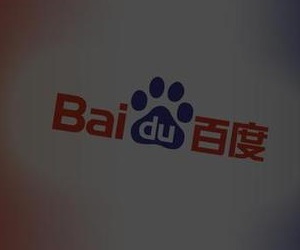 (6 hr ago) On April 23, in his speech at the annual meeting of China Green Corporation in 2019, Ma Yun said that Tencent was a partner in Alibaba's development process, but not a final competitor. 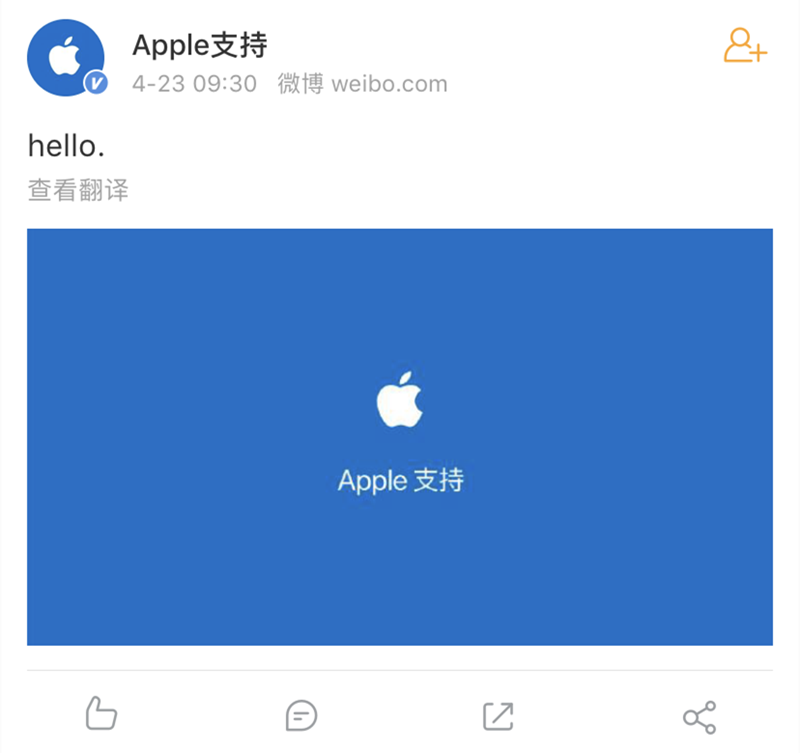 (7 hr ago) Following the launch of "Apple" Wechat Public Number last year, Apple officially launched a microblog account named "Apple Support" this morning to provide users with a better service support experience. Apple said, "Here, you can get practical information, all kinds of tricks, and a better experience. (7 hr ago) Dynamics 365 is a new generation of SaaS intelligent business applications running in the cloud, focusing on CRM (customer relationship management) and ERP (enterprise resource planning). Dynamics 365 has the advantages of on-demand subscription of cloud applications, rapid deployment, flexible expansion, and no need for IT upgrade and maintenance. 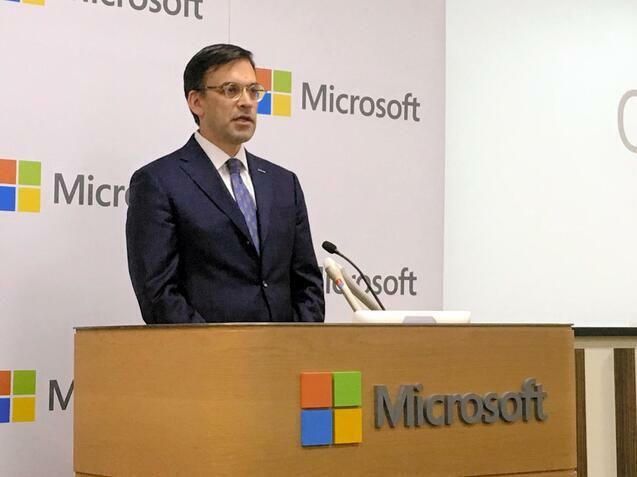 Through the unified data platform, it has opened up the links with Microsoft platforms, services and products such as Azure, Office 365, Hololens and so on. 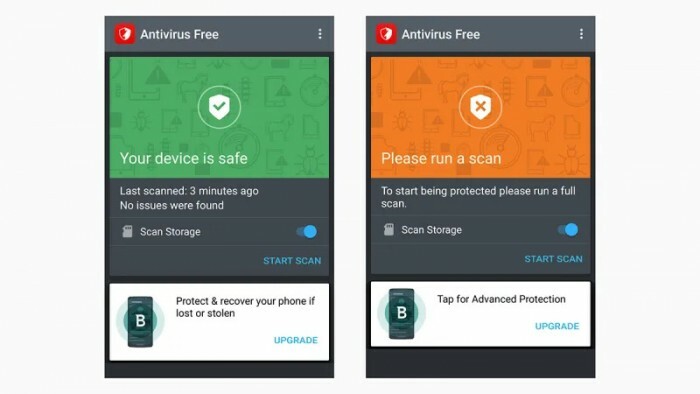 Do you need to install anti-virus software on your mobile phone? (7 hr ago) It is difficult to give an accurate answer directly, especially because of the difference between Android and iOS systems. There are many anti-virus software on Android, but iOS has no anti-virus tools at all, because the Apple operating system will not grant the system-wide access required for the anti-virus program to run.